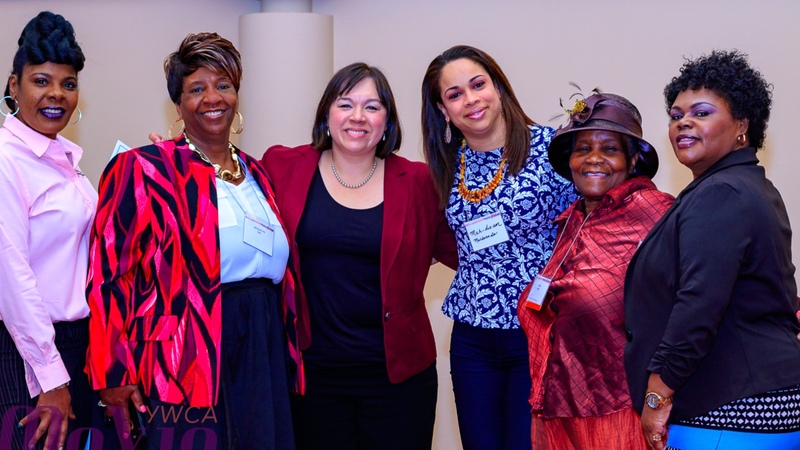 We will feature speakers from our three program areas at the 2019 Circle of Women event. Learn more about the programs and information to be presented at the event by exploring the links below. Thank you for your support! 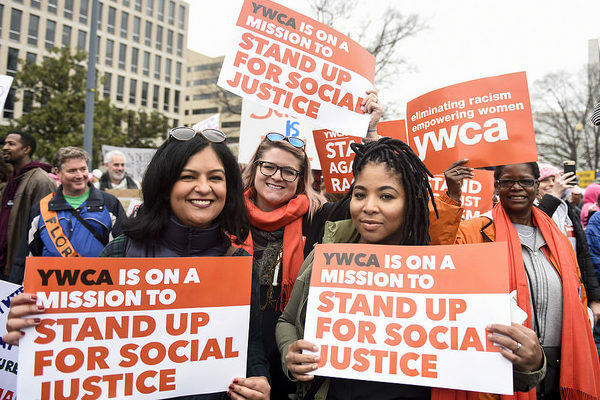 Take Action: Sign up for YWAct, our Advocacy Team e-newsletter, to get involved in racial justice and women’s empowerment in our community.